We love flowers. We love cake. 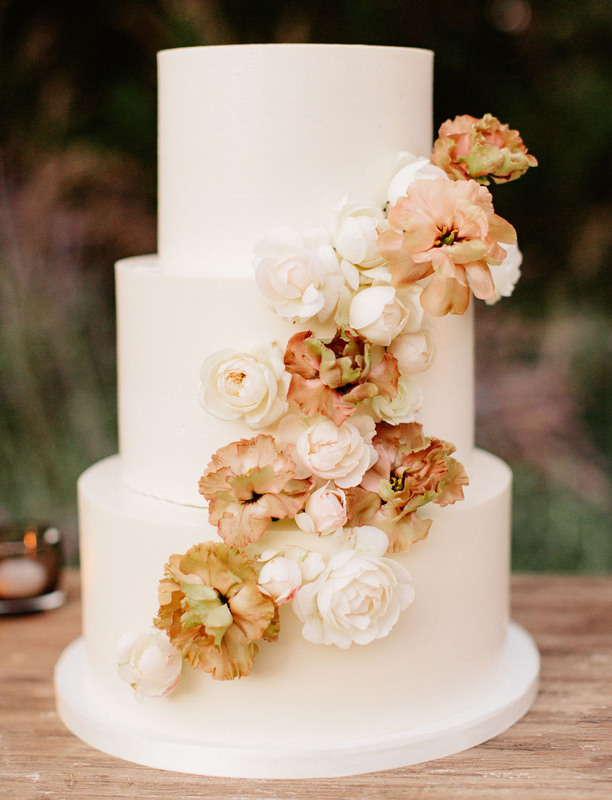 So naturally, we love flowers ON cakes! And it looks like you guys do, too. 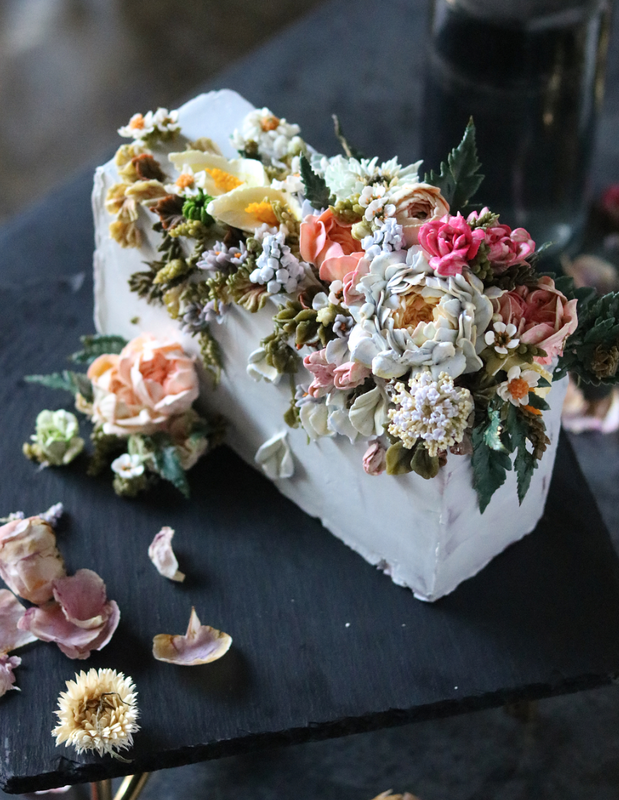 Cakes are some of our most hearted photos—as are crazy-beautiful floral creations! Put them together and it’s a match made in pastry heaven. 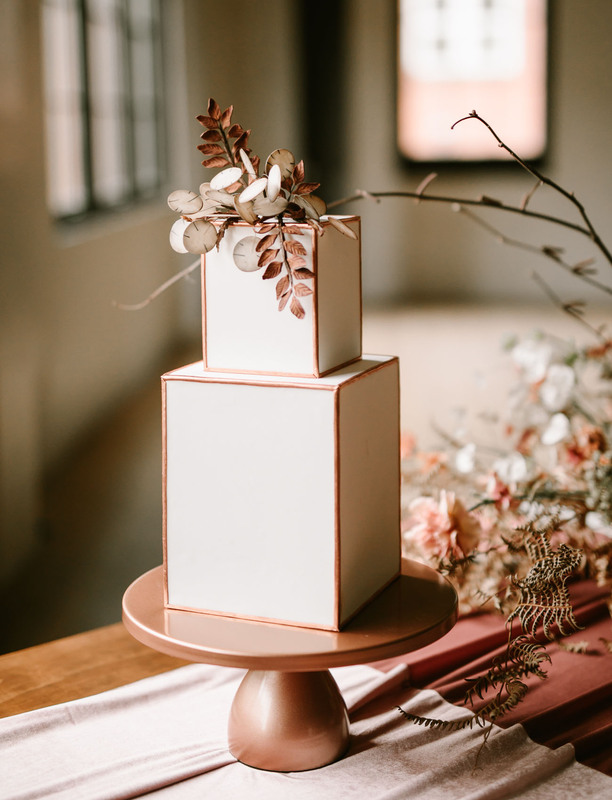 Lately, we’ve been seeing more and more cakes that are better classified as artistic creations than after-dinner treats. 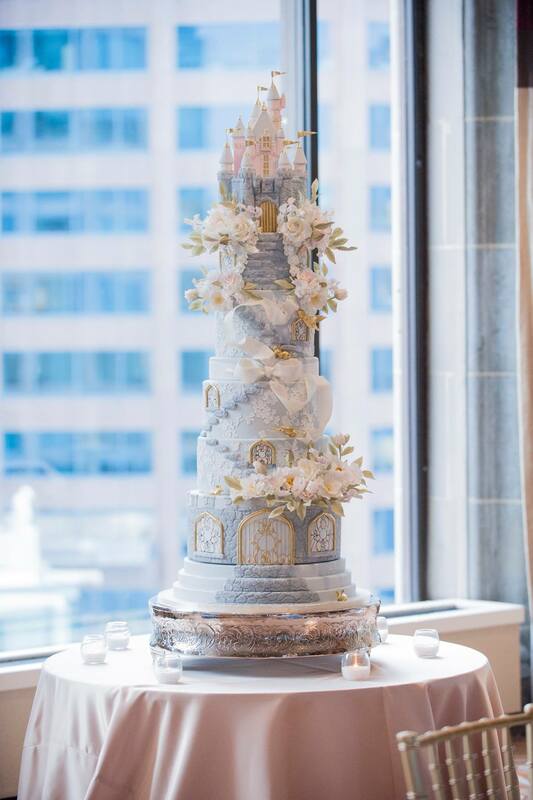 The Wedding Cake is the true centerpiece of your reception and a must-have photo op. 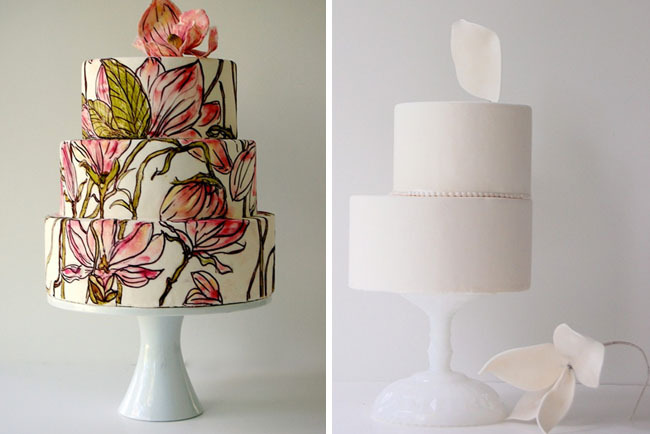 Face it: wedding cakes are just getting cooler and cooler! 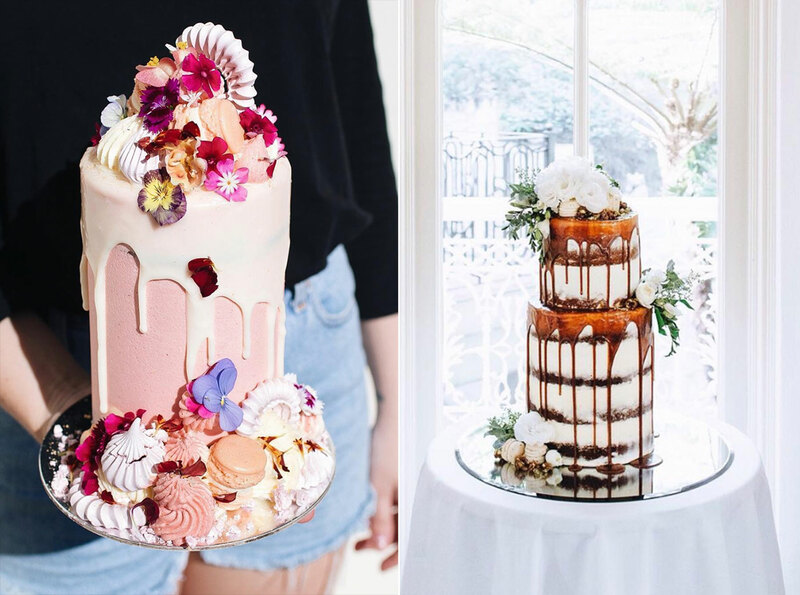 And so, we’ve ‘sifted through’ (pun intended) hundreds of cake + floral combos to bring you the ultimate round up of the most masterful cake ideas out there. Pin your faves and be sure to check out some of the notable bakeries linked below for more inspiration! 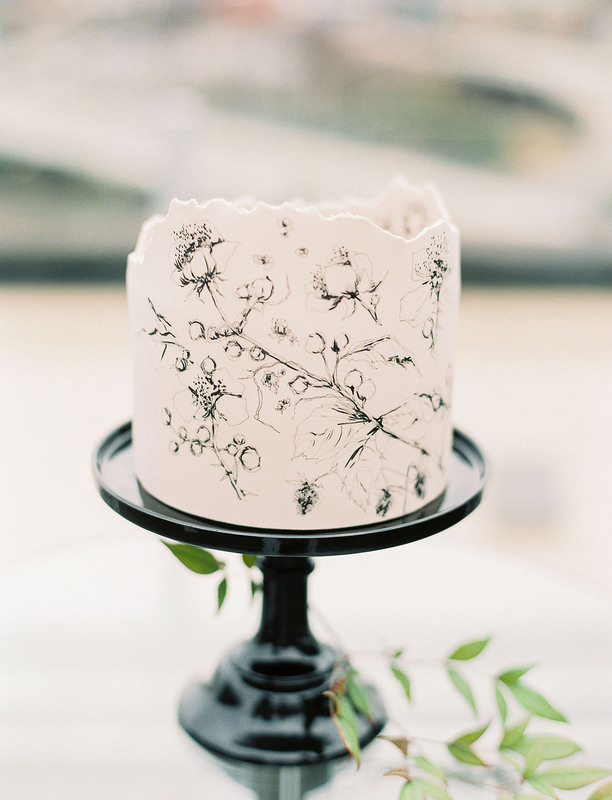 There’s no better way to display your cake as a work of art than to make it a literal work of art. 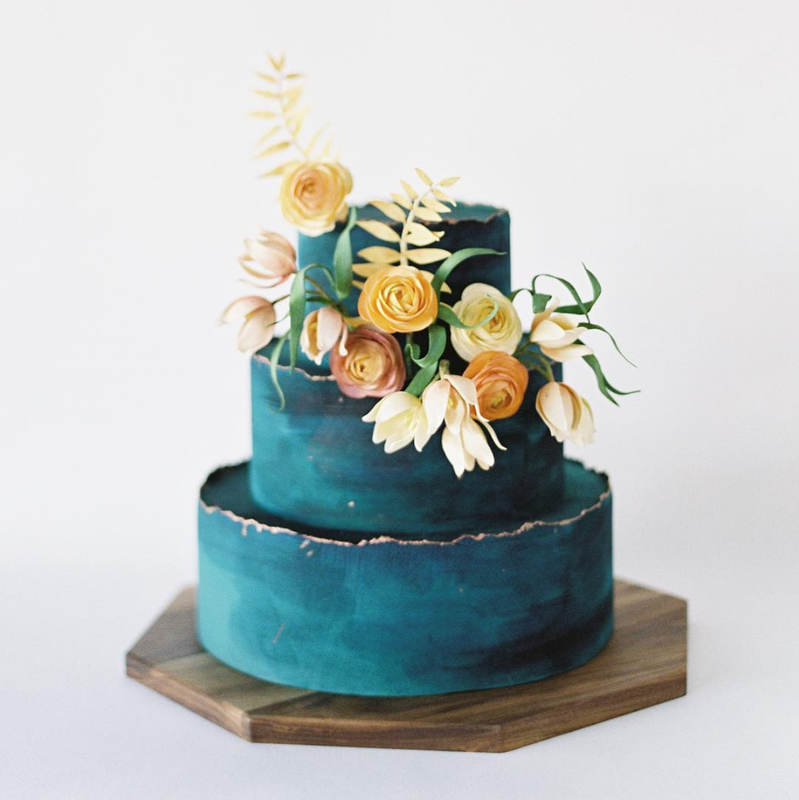 Painted cakes are taking over, and we’re here for it. 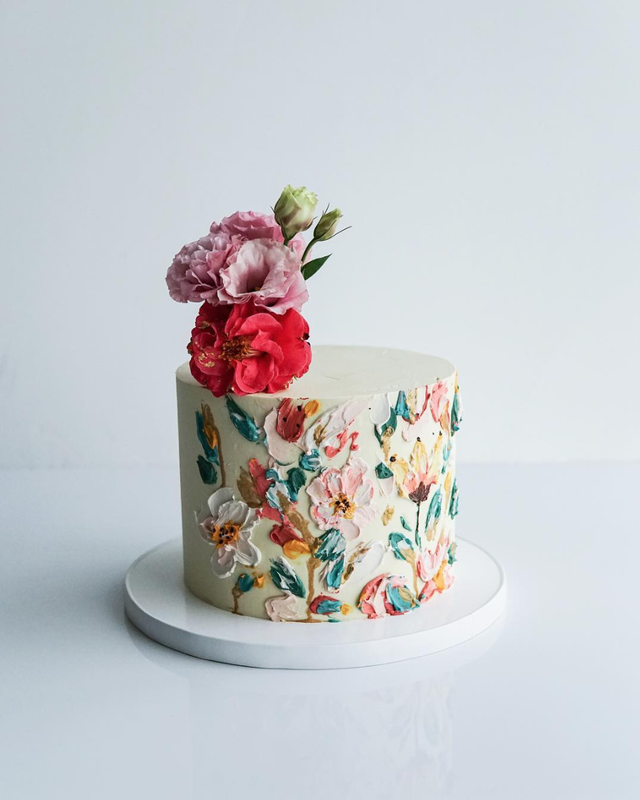 The best part: painted floral cakes come in kinds of style from modern to impressionism to realism. They’d belong in a museum if they didn’t taste so good! 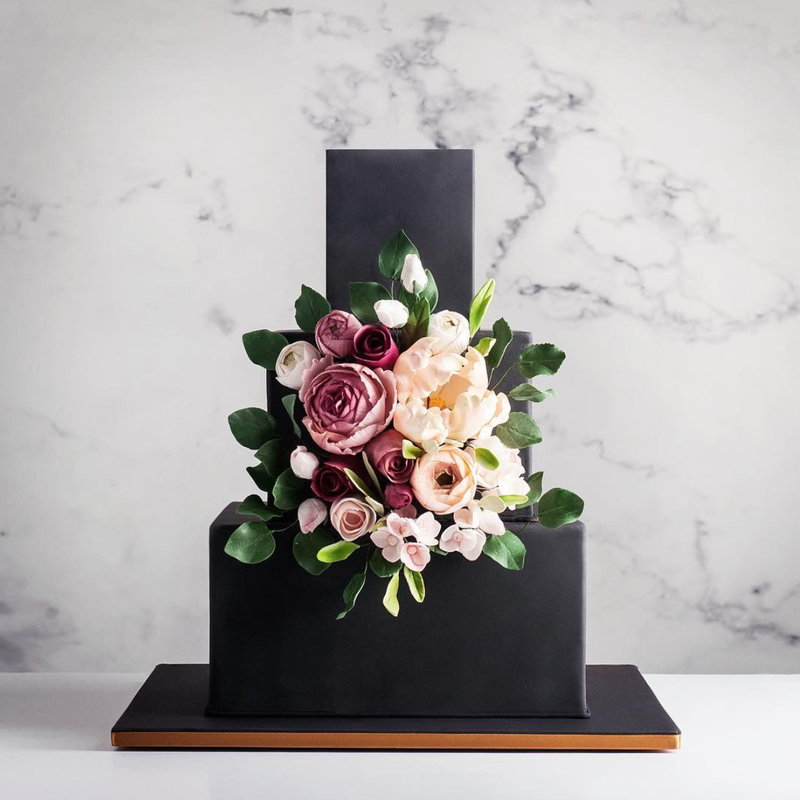 You simply cannot go wrong with putting a beautiful bloom atop a cake. What we love about these cakes in particular, is that one extra WOW-factor step. A simple branch on a clean + modern cake is every bit as stunning as an embellished drip cake or an ombré layer cake! Endless possibilities yet major drama all around. 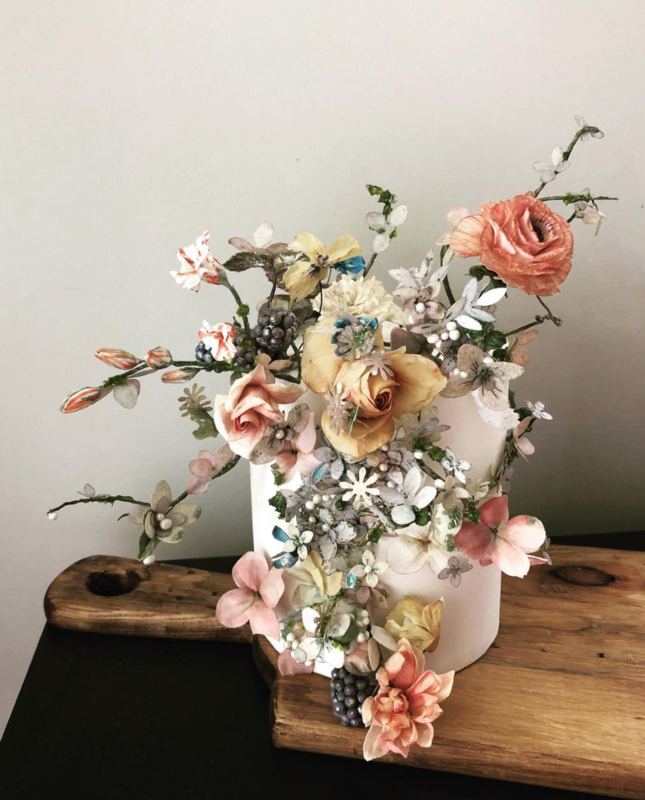 Flowers made from sugar…is this heaven? These blooms look SO real, guests will have to take a second look. The skill and mastery that goes into a cake with sugar flowers is beyond comprehension and we cannot. stop. staring. 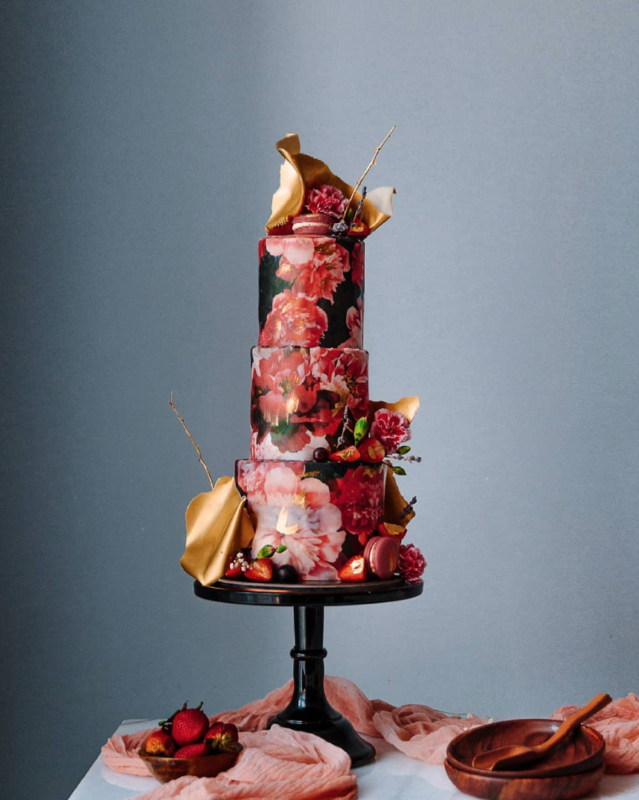 Frosted cakes have come a LONG way since simple piped roses. 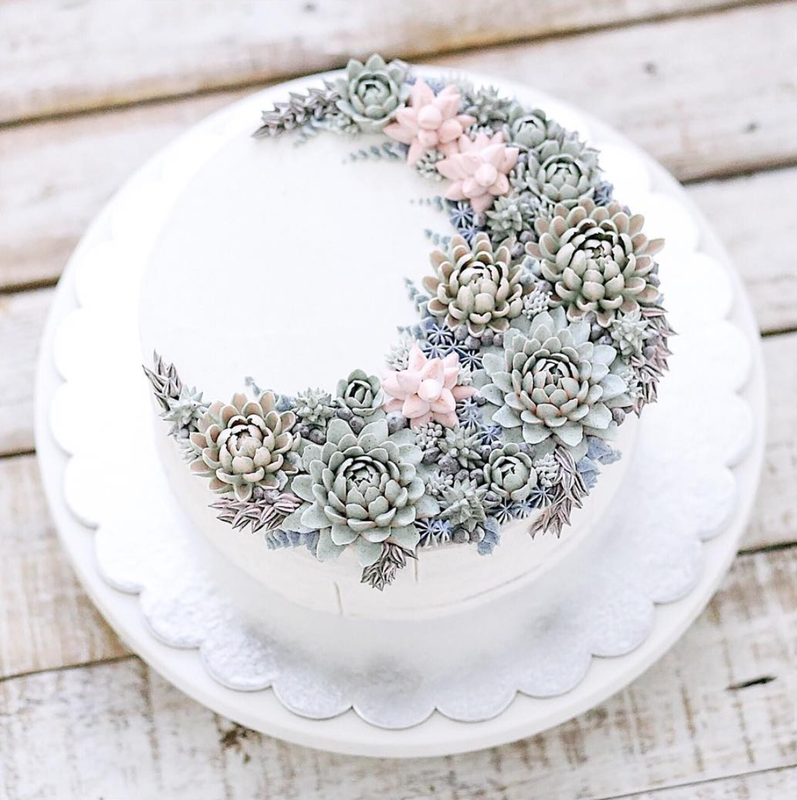 Succulents made from buttercream?! 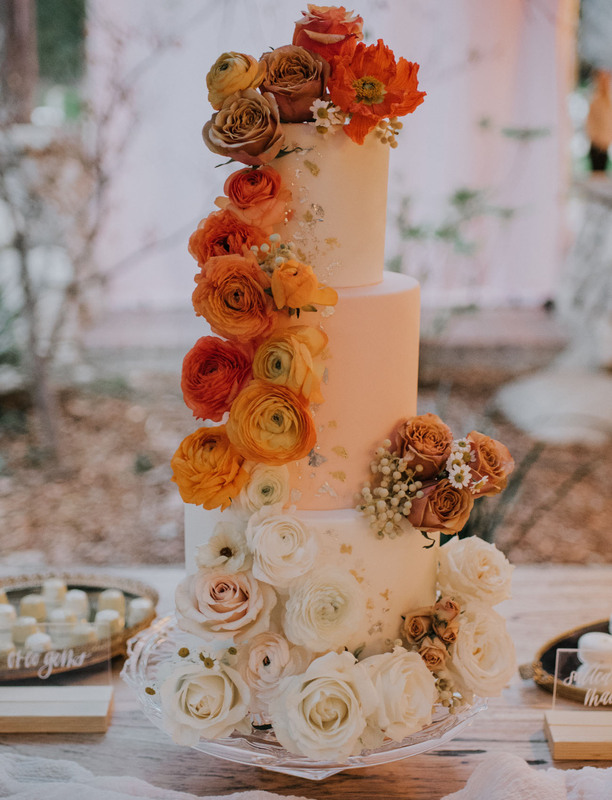 Cascading bouquets that are so pretty their lick-able? Dreams coming true over here, folks. Do you have a favorite floral style? Or, know of a bakery making a name for themselves in the name of floral cakes? Leave us a tip in the comments below! The floral cakes are really stupendous in wedding. Thanks for sharing the wedding cakes fancy.